5 ingredients. 15 minutes. Infinite possibilities. 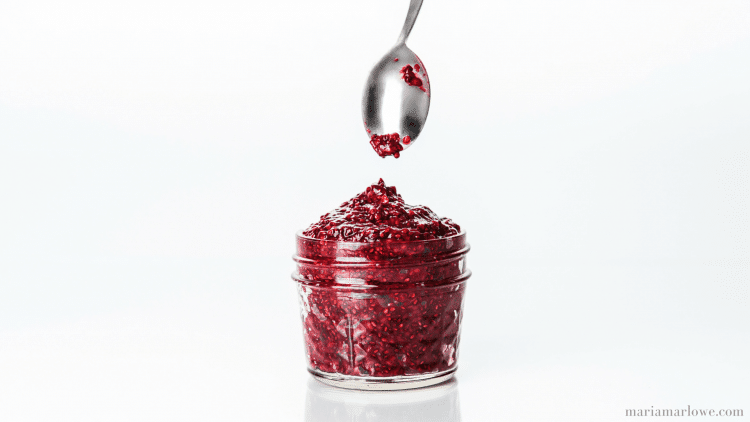 How vibrant and amazing does this raspberry chia seed jam look? You can spoon it on top of pancakes (like these red velvet pancakes), cashew cream cheesecake, banana ice cream, oatmeal, smoothie bowls, chia pudding, and really anything your heart desires. While traditional jams are loaded with sugar, I healthified this version by swapping regular sugar for low glycemic coconut sugar, reducing the amount of it, and adding chia seeds, which further helps prevent a large blood sugar spike, and provides plenty of fiber and protein to give you long lasting energy. In a saucepan over medium heat, combine the raspberries, water, coconut sugar and lemon juice. Stir frequently, and bring to a low boil. Next, slowly stir in the chia seeds. The berries will break down and form a slightly gel like consistency. Simmer until the jam is thick enough to coat the back of a metal spoon, about 10-12 minutes. Remove from heat and gently stir in vanilla. The jam will last in an airtight container in the fridge for about a week. Put it in a pretty jar and give it as a cute gift! 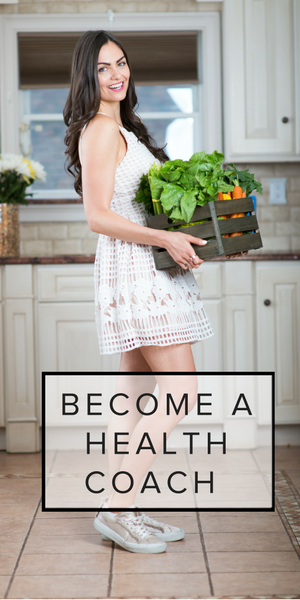 Maria Marlowe is a holistic nutrition and wellness coach who uses real food to help her clients improve their health, weight, and skin. 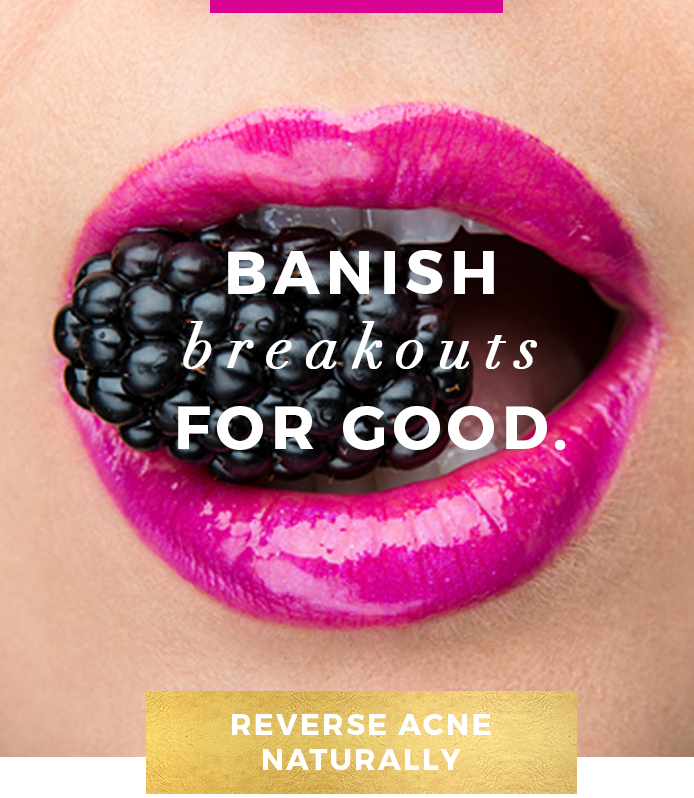 She offers a 28-day healthy eating meal plan that teaches you how to batch cook, as well as one to clear up acne. Her most popular program is EatSLIM, a 10-week online group glass that guides participants to develop healthy eating habits that stick – and lose weight, boost their metabolism, improve their digestion, and quit sugar. 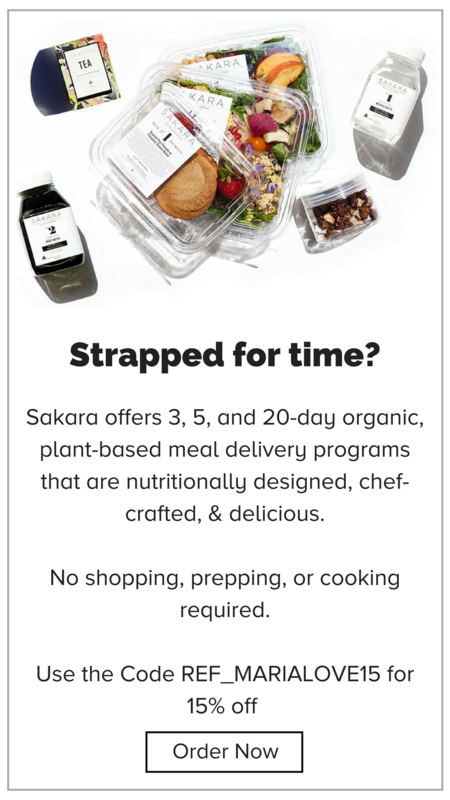 She writes healthy and delicious plant-based recipes for her popular blog. 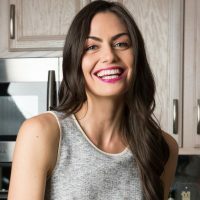 She is also the author of the #1 New Release on Amazon, The Real Food Grocery Guide, the most practical guide to selecting the healthiest foods, without going broke, which has been praised by Dr. Oz and InStyle magazines. You can find her on instagram @mariamarlowe.